An international alliance that works to keep common birds common and help species at risk through voluntary partnerships. What is Partners in Flight? All Hands on Deck – Get Involved with PIF! 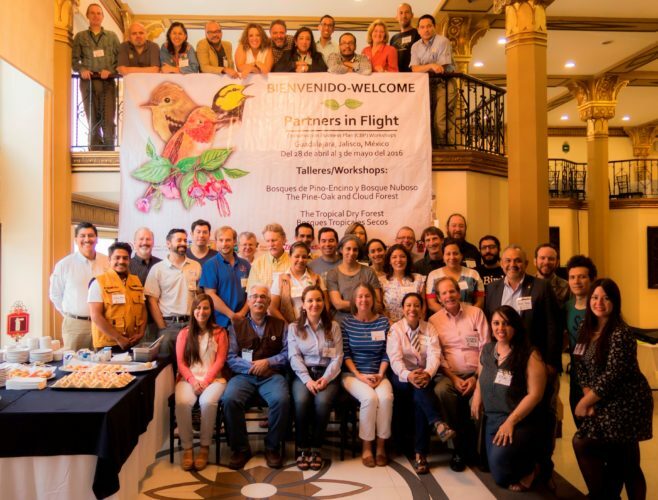 Partners in Flight focuses on landbird conservation throughout the Americas and brings scientific landbird expertise to the North American Bird Conservation Initiative, which addresses shared bird conservation challenges and priorities for landbirds, shorebirds, waterbirds, and waterfowl. © Copyright 2019 Partners in Flight. All Rights Reserved. Designed by My Digital Nature.